The NC Administrative Office of the Courts (AOC) is phasing in a change to the Special Condition field that will place the information entered into this field into separate fields. To date, this change has only been implemented for Rowan County. Granville County will be transitioned in July 2014. Beginning in August 2014, and through the end of the year, the AOC will implement this process for all remaining counties. We do not have specifics on the time frame. Please note that this change will only affect cases created or updated on/after June 17, 2014; also, not all cases have Special Condition data. Unfortunately, CourtSearch was not notified of this change until June 13th, 2014 but we are working on modifying the site to match the AOC changes. Until we make the changes in our system any data entered into the new fields for the affected cases will not be displayed by Courtsearch.com. Please contact customer service if you have any questions or concerns: customerservice@courtsearch.com. Effective immediately, a social security number is required to run a Skip Trace search. If you have any questions, please contact Customer Service at (866) 846-0797 or email: customerservice@courtsearch.com. You may notice our new, easy to find Nationwide Search Results Tab located directly next to the North Carolina Search Results Tab. You will no longer have to scroll to the bottom of the page to view Nationwide Search Results! Please note that "Buy Later" is now an account setting. You may notice a new layout when you search NC Criminal Records. This new, easier way to purchase cases now allows you to simply click on the case number and the case will open in a new screen immediately. Clients with the "Buy Now" setting no longer have to choose a purchase type, all cases are Buy Now. Users that would like to reactivate "Buy Later" or wish to implement this purchase type for the first time, please contact Customer Service to have this setting applied to your account. The "Buy Later" feature found on NC Criminal Records is now active! This feature will allow you to place cases that you do not need immediate access to in your Case Cart. These cases will be delivered to you via email after 11pm the day of order. Cases ordered via "Buy Later" are offered at a 25% discounted rate off of Buy Now cases. Please note that CourtSearch.com no longer supports Internet Explorer 6.0. If you use Internet Explorer, please upgrade to version 7.0 or higher. Please click here for more upgrade information. Our improved criminal name search now reports results including exact matches, nicknames and common alternate spellings of names for one flat rate! 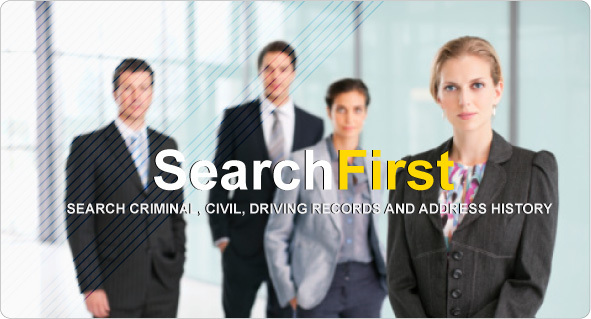 The new criminal name search requires the complete and correct first name and will search for spelling variations of the last name. This search exceeds the previous search function as it displays the most probable results at the top of your results set. This ensures that you no longer need to page through hundreds of names to find the person and cases that you are looking for. Thank you for visiting the new CourtSearch.com! If you are a current user, please begin your session by logging in through the "Log In" button above. Your new search tools will appear in the navigation bar next to "Our Services." 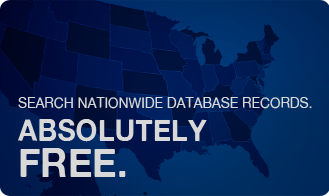 The biggest changes you may experience are that you will now receive FREE Nationwide Database results with your North Carolina criminal name searches. Case details are still an additional fee. If you are new to CourtSearch.com, please contact a CourtSearch.com Representative with questions or to set up an account.